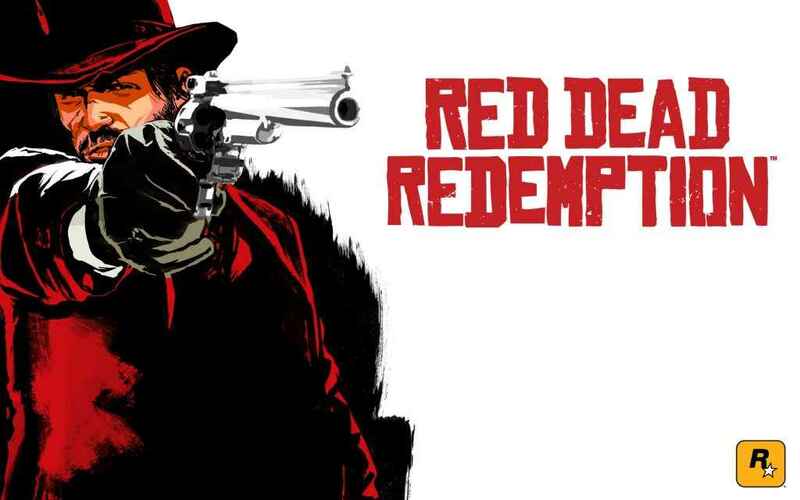 Rockstar Games has revealed a Red Dead Redemption 2 gameplay trailer. 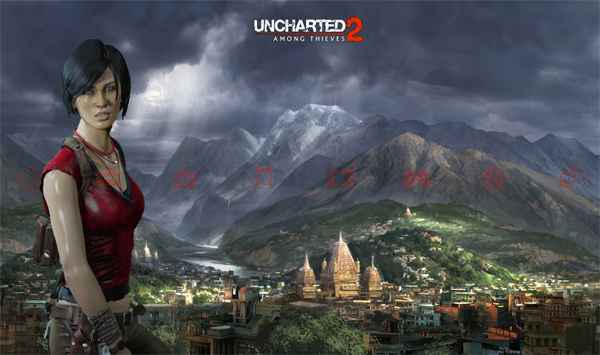 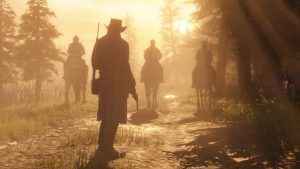 What’s your reaction to the latest slice of hype for the Western epic? 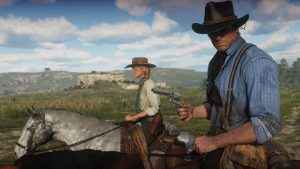 Announced on the Rockstar website yesterday, fans can now pre-order their copy of the Red Dead Redemption 2 complete official guide. 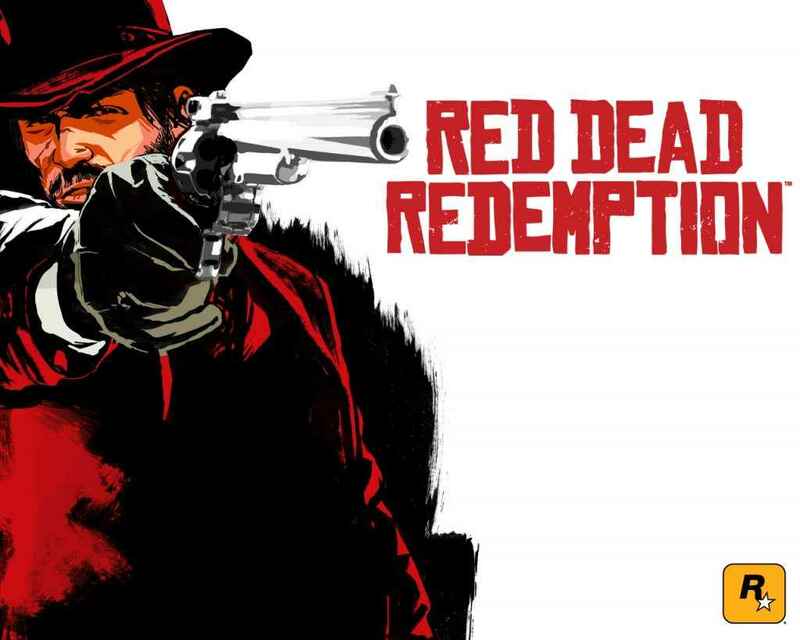 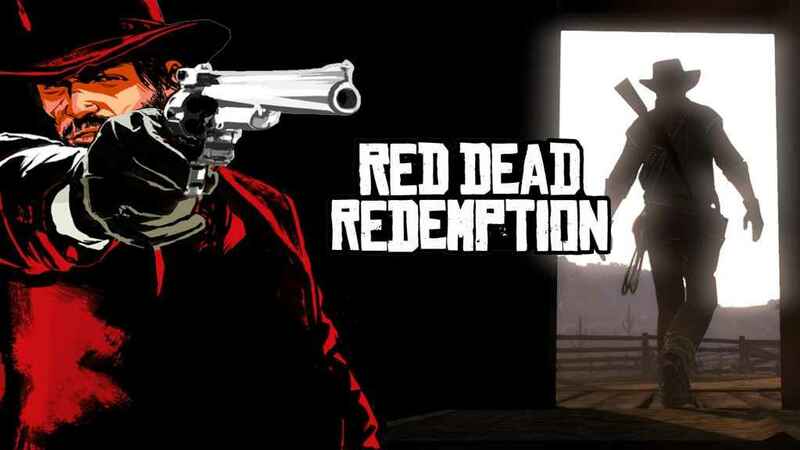 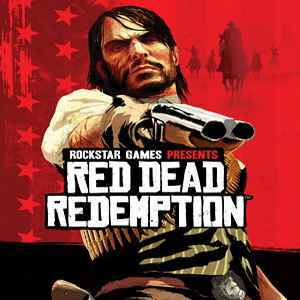 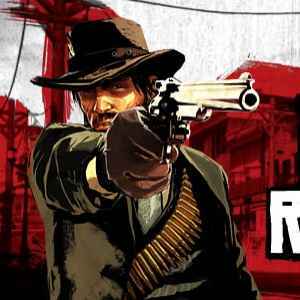 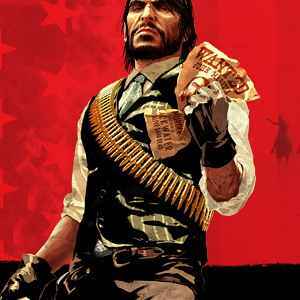 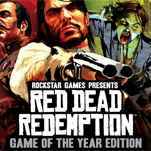 Red Dead Redemption PS4 now available on PS Now, so get streaming! 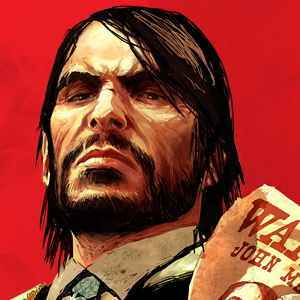 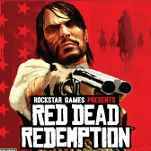 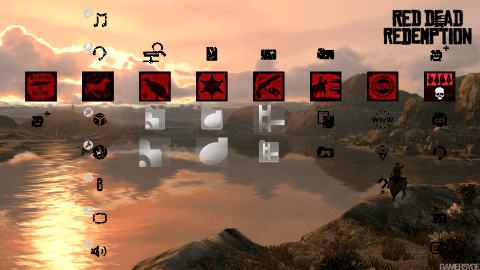 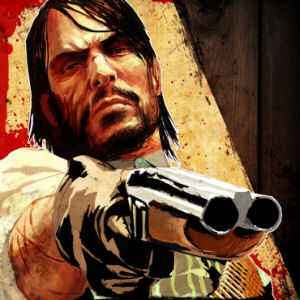 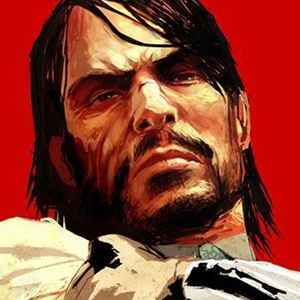 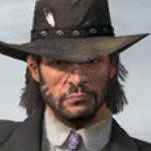 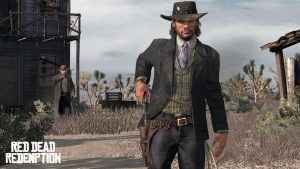 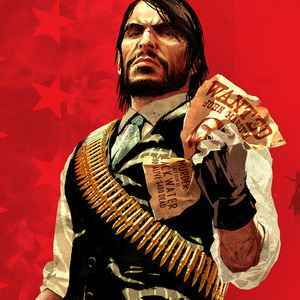 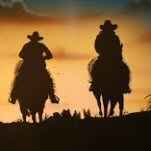 Rockstar San Diego staffing up for Red Dead Redemption 2?